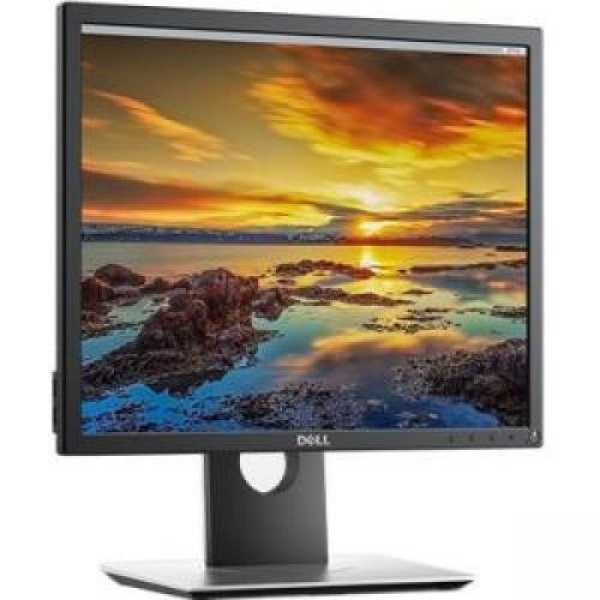 Dell P1917S 19-inch Square Monitor Price in India, Specifications, Reviews & Offers. 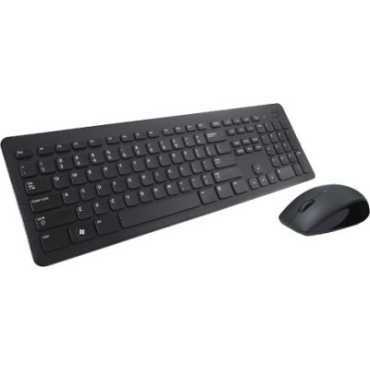 Buy online @ Snapdeal Amazon Flipkart paytmmall. 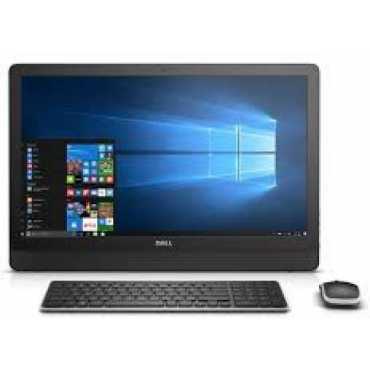 The lowest Dell P1917S 19-inch Square Monitor Price in India is ₹17,294 ₹11,011 at Snapdeal. 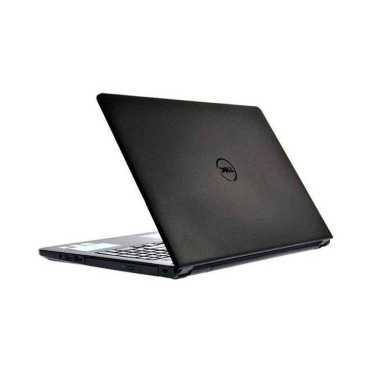 Buy Dell P1917S 19-inch Square Monitor online at Snapdeal Amazon Flipkart paytmmall. 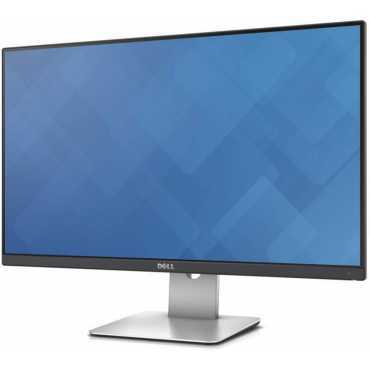 Please go through Dell P1917S 19-inch Square Monitor full specifications, features, expert review and unboxing videos before purchasing. Height with stand (Compressed ~ Extended) -369.3mm ~ 499.3 mm-14.54" ~19.66"
Width Without Stand -405.6 mm-15.97"